Starting and ending in the Grassmarket, this two- or three-hour route gives you a great overview of Edinburgh's history, from Old to New and back again. Hear stories of the people who have lived (and died) in the city, and find out how the city has changed over time. From witches and wizards to science and technology, Edinburgh's history touches almost every facet of humanity. 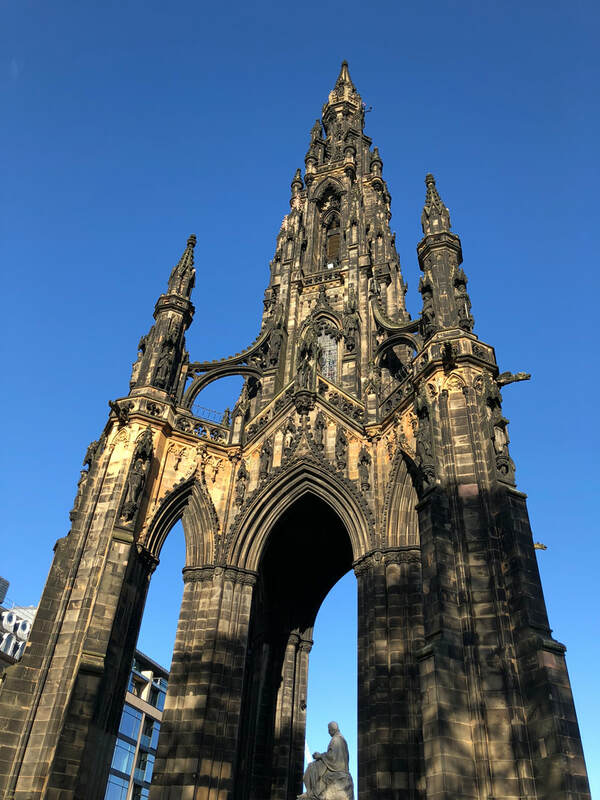 No visit to Edinburgh is complete without getting to grips with the dualities and contrasts within the city centre, and this tour offers a fascinating and informative way of understanding Scotland's capital.